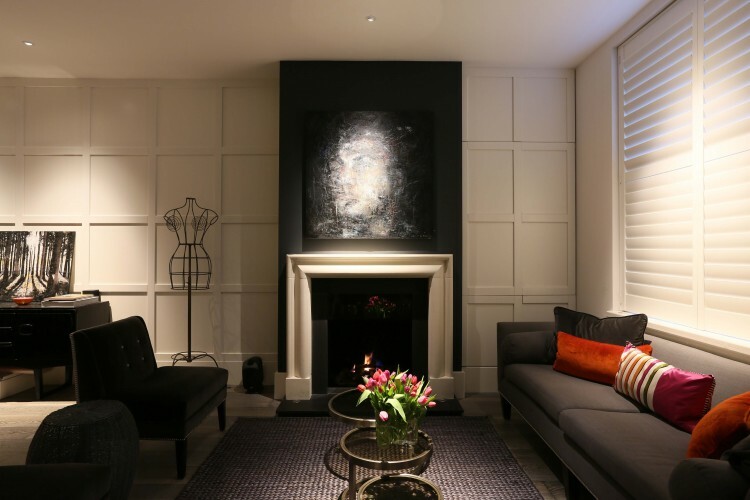 Create a discreet downlight effect with our new accessory. This accessory, which works with our regular circular downlights, will further minimise the impact of our downlights in the ceiling. The small bezel now looks even more discreet as the accessory allows for it to either be plastered in flush with the ceiling or recessed by 7mm from the ceiling. The simple accessory is easy to install and creates a clean finish to give you a more minimal architectural look. The accessory is easy to use and can be fitted on the following products: Polespring, Mira, Flush, Waterspring and Aquabeam. 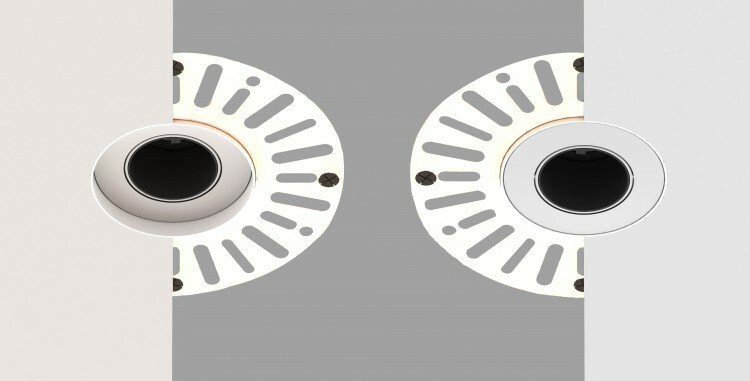 Full details of the downlight accessory can be seen here for the flush version and here for the recessed version.